Another winter storm is impacting much of Kansas, and has prompted a Winter Weather Advisory for a large portion of central and eastern Kansas. 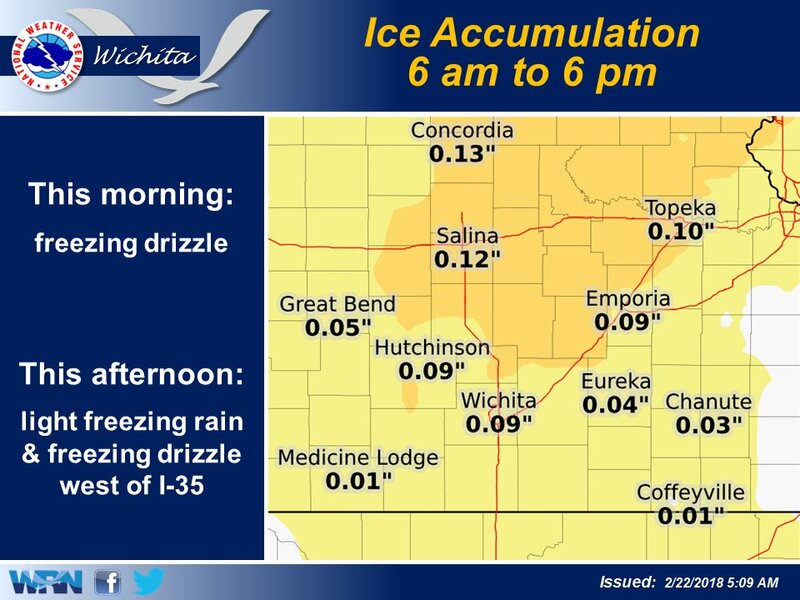 Patchy freezing drizzle will continue throughout Thursday morning across the area with minor accumulations expected. By noon, temperatures should warm above freezing roughly east of I-35, ending the freezing precipitation threat. However for areas west of I-35, an increase in precipitation is expected during the afternoon, with some light freezing rain developing. 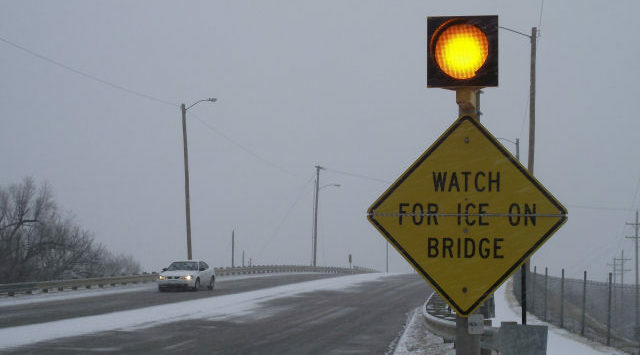 This second round of freezing rain/freezing drizzle is expected to end by sunset. A winter weather advisory is in effect through 6:00 Thursday evening.